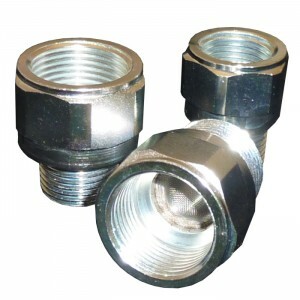 The screen filter connectors, offer effective low cost solution to ensure the regulator and downstream appliances are kept free of particulates and installation debris. 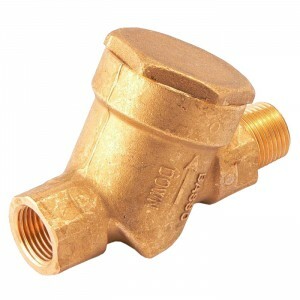 Designed to be installed upstream the regulator either during installation or as retrofit prevents particulate contaminates from damaging the regulator by filtering the gas flowing through it, and so reduces installer revisits and replacements. 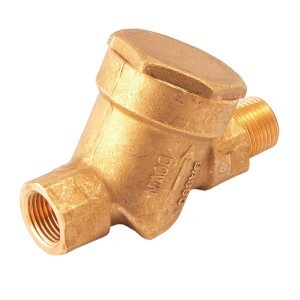 Suitable for LPG, they can also be used in SNG, Natural Gas, air, nitrogen and other non-aggressive gases installation. SKU: 040910AA. Categories: Filters, Filters. Conical male and female Rc threads according to EN 10226 to have the best tightening guarantee of the jointing.